Hey there! Welcome to the ‘about’ page! Aren’t you thorough? I’m Charity and for more than 10 years I’ve been a children’s librarian. I have a passion for music, play and messy storytimes. 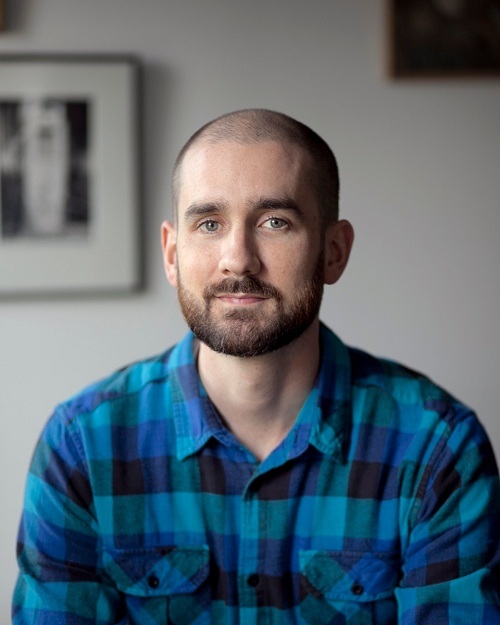 Literary Crush: Totally hot picture book author Peter Brown. Am I right??? Book everyone assumes I, as a children’s librarian, have read but haven’t: Harry Potter. Don’t judge me! Favorite thing about being a children’s librarian: I get paid to play, sing, dance and make an artful mess on a weekly basis and encourage parents to do the same! Little Miss as a nod to some of my favorite childhood books, the Mr. Men and Little Miss books by Roger Hargreaves. Through second grade library time meant curling up with those books at one of the carpeted window seats my library had. Lit because I’m all about the books. And berry for liberry because that’s how some people pronounce ‘library’ and, well, that’s just funny. You Miss Charity are one awesome lady, a woman after my own heart. I taught Kindergarten and Pre-K for 12 years before I went into the medical field. I loved doing what you’re doing but in a classroom setting. I love to read and share books also. I have enjoyed your blog and this special area. Brynn thinks you’re pretty special too. You’re her favorite librarian. One of her grandmother’s was once a librarian too. Well thanks! It’s fun being able to talk about books and craftiness with people who appreciate it! And I knew Brynn was a cool young lady right off! Thanks for stopping by Jean! I bet you’ve got your favorite medal contenders picked out then! You’ve got an organized system over at your blog. Impressive! I’m Sara with Future House Publishing, and we love your book blog. We have an amazing new book coming out and wanted to see if you would be interested in writing a review. If you’re interested, my email is sara@futurehousepublishing.com. We would love to hear from you! Hey! Do you have an email I can contact you on?